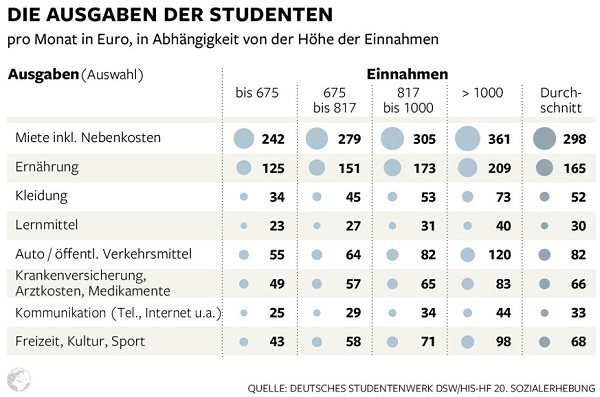 How much do Students in Germany Spend Monthly? After the “budget” from yesterday, seems some people got a little bit confused. So here is a real student budget. On how the €8000 is calculated here is my theory. 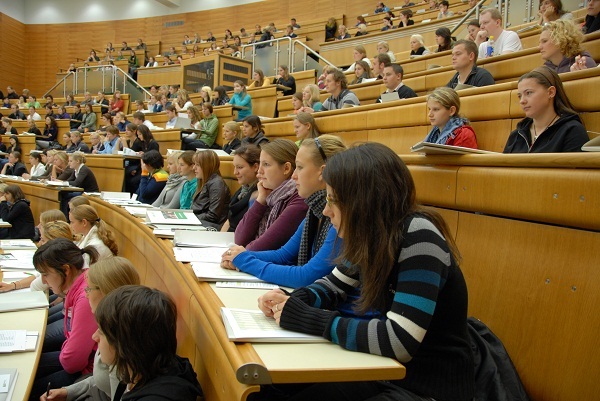 On average, as a new student in Germany one will take atleast two semesters before getting a job. Those two semesters account for 12months, in which the student will still be living and consuming so (12×794) = €9528. That is the calculation for the student BEFORE arriving in Germany. For students already enrolled in a German Uni, the requirement is between €3000 and €5000 for a visa extension, considerably lower than for a student who is starting off.